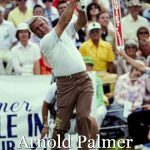 Golf is an old game with a rich and varied history. 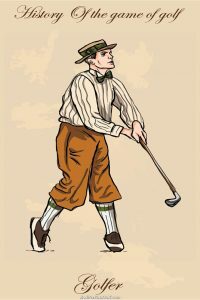 Indeed, the history of golf can be traced all the way back to mid 15th century Scotland. 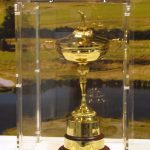 From then until now, it's given us some unforgettable moments of sporting drama and theatre. 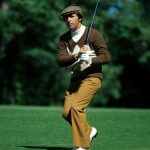 In this section, you'll find articles covering the entire history of golf, from it's early development right up to the present day, including histories of not only the game itself, but also the equipment that's been used over the years and how it has developed. 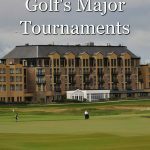 You'll also find articles on the history of the most important tournaments, including of course, golf's four major tournaments - The British Open, The Masters, The U.S. Open and PGA Championship, as well as The Ryder Cup. 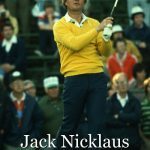 In addition, we have in-depth profiles and biographies of the greatest golfers the game has ever seen.